So happy on making my mind finally to get for myself this MAGICAL Sleepyhead Mattress. It comes in a compressed form in a cute box and it expands once you unbox. 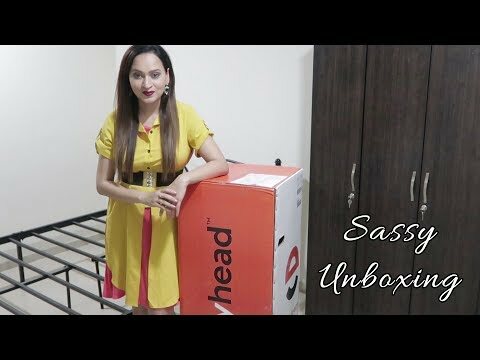 Hope you enjoy the unboxing!